Certain taxpayer groups are subject to more scrutiny from the Internal Revenue Service (IRS) than others are. In a similar way, particular actions attract government attention and increase the risk for an audit. Consider the services of a former IRS tax attorney to gain better insights into what may trigger an IRS audit. 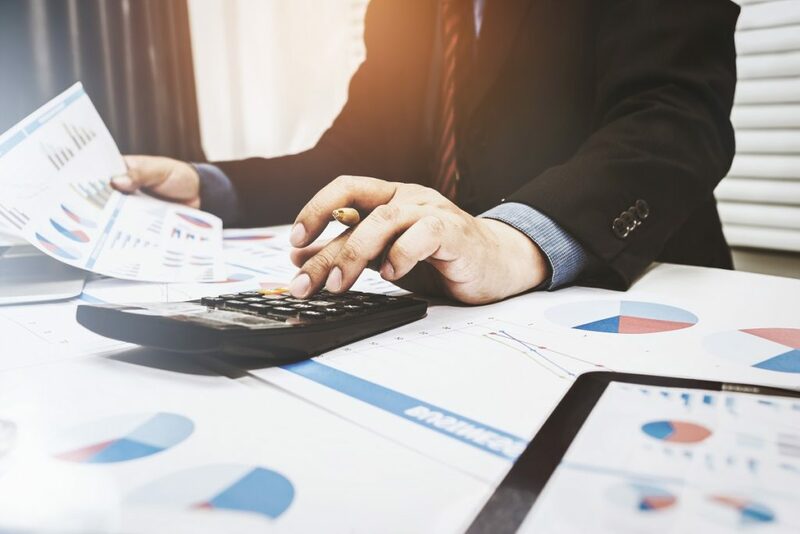 Avoid unnecessary problems with the IRS by ensuring that the income and expenses you report on your business’s tax form is an accurate reflection of your operations. One common and easily preventable audit trigger is making a mistake on your tax form. Basic mistakes include writing your social security (SS) number incorrectly, and mathematical errors when subtracting or adding expenses and business income. The IRS usually focuses their limited resources on those who report extremely high or low levels of income. They are harder on the books of taxpayers with high incomes because this group has the most to hide. Businesses operating at no profit or at a loss for several years may be audited by the IRS. The IRS may want to ensure there is no reporting error because they expect businesses to either turn a profit or declare bankruptcy. They may also classify a business that is suffering a loss as a hobby instead of as a business. If this happens, you will no longer be able to claim losses related to the business. You will instead have to prove that you have a valid profit motive in order to claim those deductions. The IRS may also grow suspicious of a real estate loss because property rental businesses are considered passive activities that should reflect steady profits and minimal losses. Another type of passive business refers to those in which the owner or the taxpayer does not participate on a regular, continuous, and substantial basis. In addition, claiming deductions that are too high for a business’s income level can trigger an IRS audit. The IRS may be encouraged to investigate if, for instance, a business brings in $50,000 and claims $10,000 in charitable donations as a deduction. They may flag this expense because small businesses usually spend on necessary and expected expenses related to business operations instead of giving away large percentages of their revenue for donation. Similarly, the line between business and personal can be blurred with a home-office. 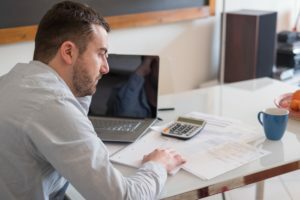 While many small business owners may occasionally work from home, it does not automatically mean they can claim the home-office deduction. The rules for home-office deduction are strict and you could be audited by the IRS if you do not use the room exclusively and regularly for your business. Consult with a tax professional before including this deduction in your tax forms and be prepared to provide proof that your home-office adheres to the given rules. These are some steps that business owners can take to prevent the IRS from targeting their businesses. An IRS auditor that finds or uncovers discrepancies within a business may create legal tax issues by holding it for unpaid taxes, penalties, and interest.